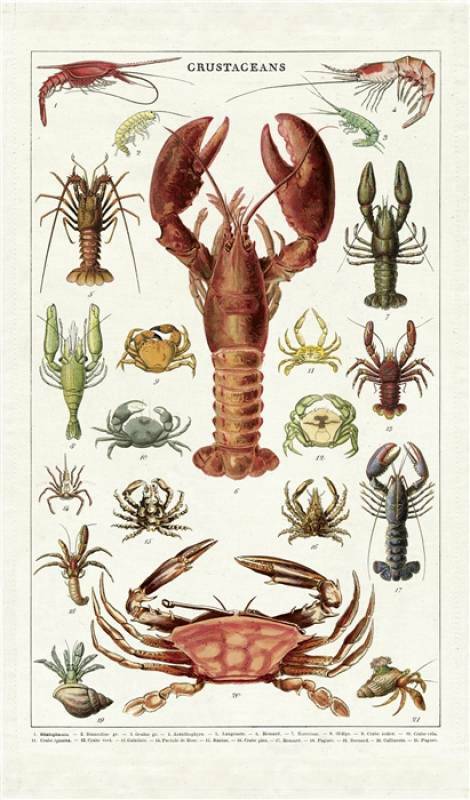 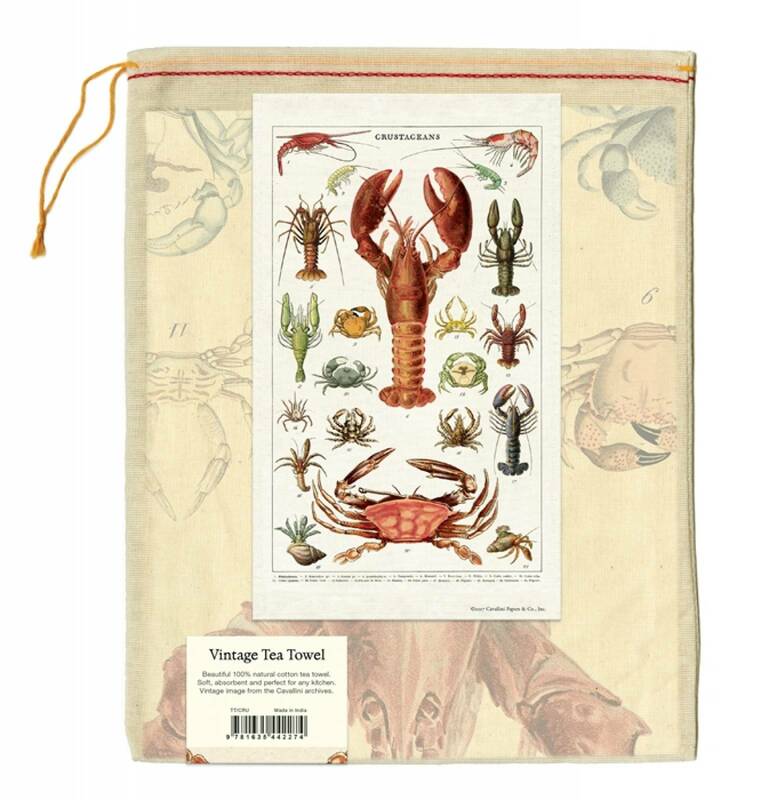 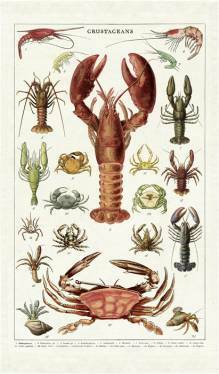 A colourful collection crustacean illustrations that will instantly brighten your kitchen and your mood. 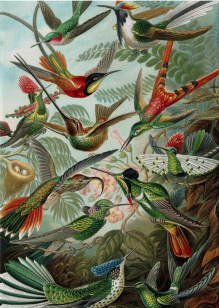 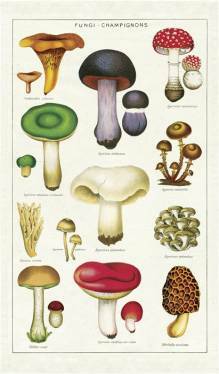 All the images have been taken from the Cavallini archive and are filled with detail and beautiful colours and makes a great gift. 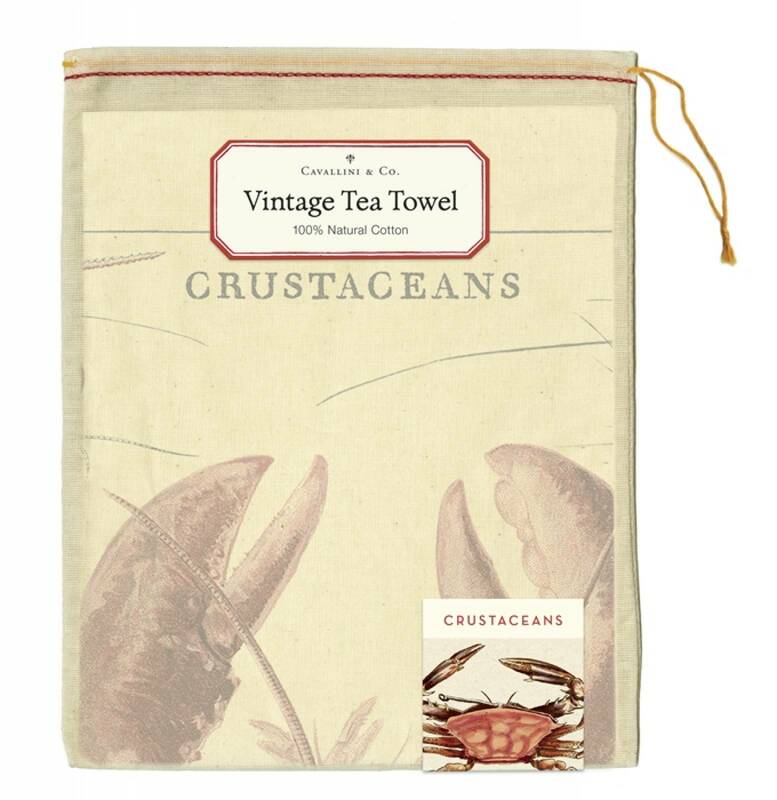 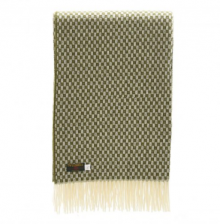 Material: Made with 100% natural cotton.